Fentanyl is partly to blame for a rise in *drug* overdose deaths, according to a recent Centers for Disease Control report. Officials say the synthetic and undetectable opioid Fentanyl is being mixed into all types of drugs from heroin to cocaine and more. 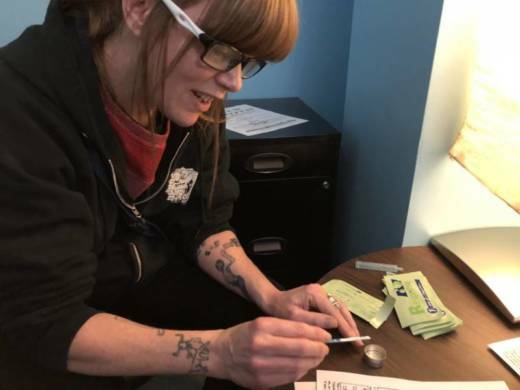 A KQED journalist talks about how, aside from policy solutions, the stigma around certain drugs can be the biggest barrier to recovery for addicts.